Camden Town has a mix of every kind of property, from low-rise council blocks and small Victorian terraces, to four-storey Georgian terraces and handsome Victorian houses off Camden Road and along Gloucester Crescent. Many of the flat-fronted Victorian terraces here and in the quieter roads on the Primrose Hill side of NW1 are housing association- or council-owned, with the council keen to encourage a mix of tenants and long leaseholders. The area attracts: professionals - especially in the arts and creative industries; lawyers; young City types who can’t afford Primrose Hill and the Left-wing intelligentsia. 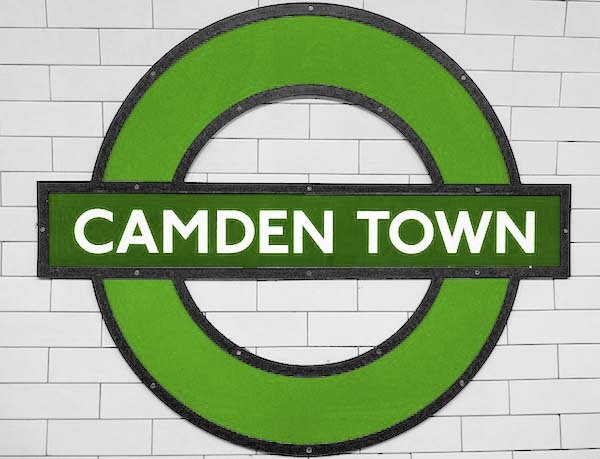 It is also becoming popular with Italian, German and French buyers, since the arrival of the Holiday Inn at Camden Lock put it on the tourist map. Shops and restaurants: there’s a huge choice of bars, restaurants, clubs and pubs in Camden and quieter but varied dining in Primrose Hill. Camden High Street shops are quite shabby, with charity and fast-food outlets prominent. Regent’s Park Road has smart, individual shops. Green space/culture: for an urban area, Camden is surprisingly close to green space, with Primrose Hill and Regent’s Park a stone’s throw away, Hampstead a 10-minute bus ride and the towpaths of the Regent’s Canal opening out from the market. The restored Roundhouse has live music, theatre, dance and circus, and Camden is gig heaven, with bands playing every night of the week. Local council: Camden (no overall control); Band D council tax is £1,332.